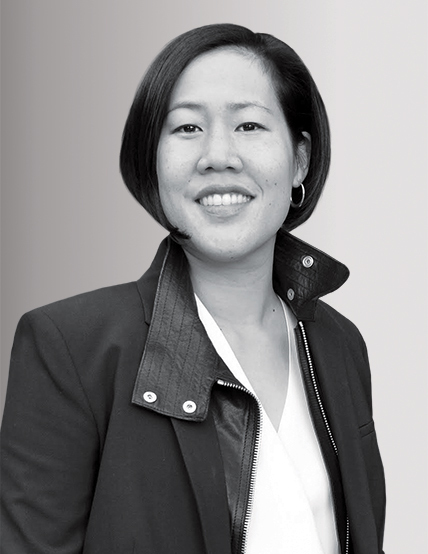 Amy Chang is acutely aware of the risks of walking into a meeting unprepared. The former global head of Google Ads Measurement (and current Cisco board member) created the company’s first enterprise analytics product, back in 2010, and was tasked with selling it to clients. “I had my arse handed to me,” she recalls of her early sales calls when she didn’t have time to fully study up on the dozens of people she was pitching. “I felt like there must be something that makes it easier.” Today, Chang’s machine-learning-powered app, Accompany, takes care of such homework automatically. The recently launched platform scans users’ calendars and delivers briefings (professional and company information, photos, recent news articles, and more) on people they’re meeting; it also creates curated news feeds covering contacts and businesses. The service can scan hundreds of millions of sources, correctly matching people with companies while anticipating what information is most relevant to users.